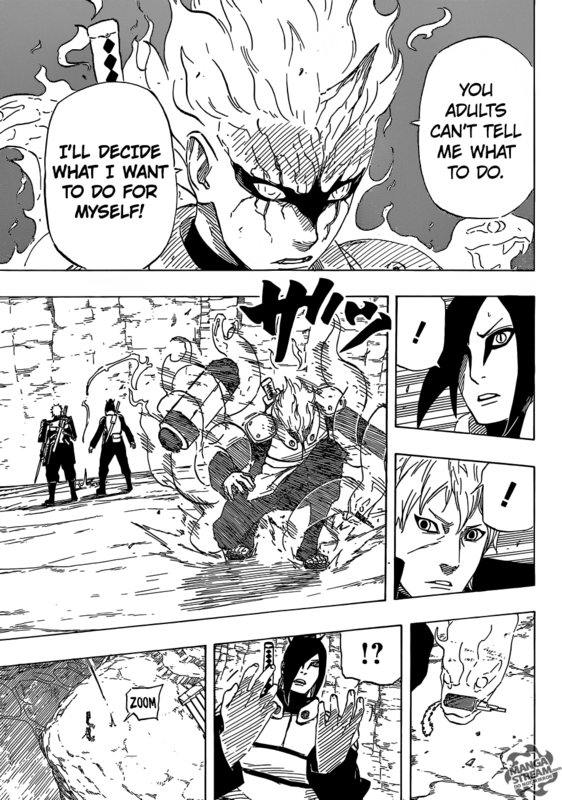 During the final test, Mitsuki was subconciously able to enter into sage Mode without prior training at any of the great sage lands. How was this possible? How could Hiramekarei defeat Samehada?